If you’re looking for a throwback to 1960s three-part harmony pop-folk, you’ve come to the right place. 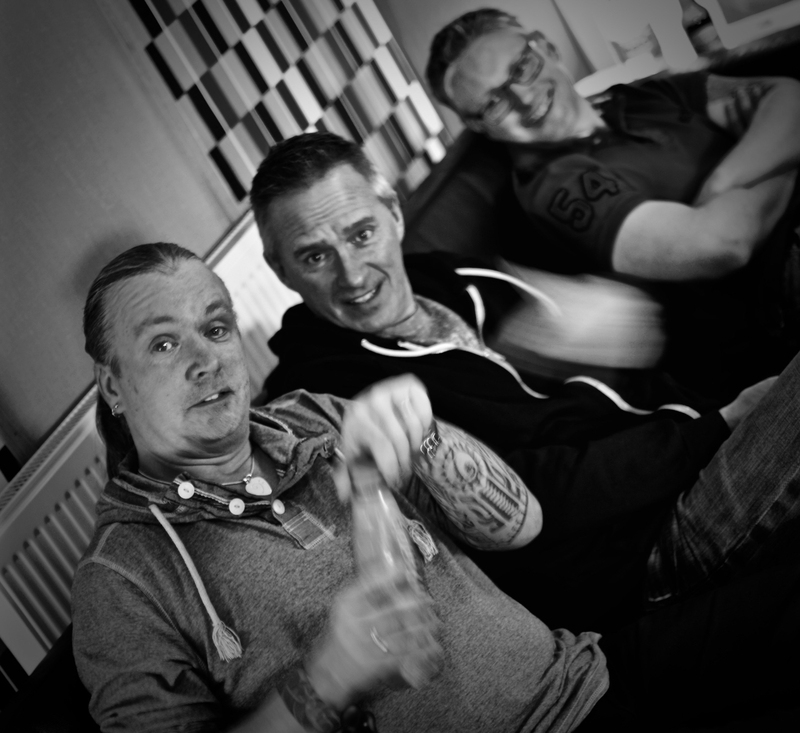 Wiens Lief is a vocal trio with an international pedigree. 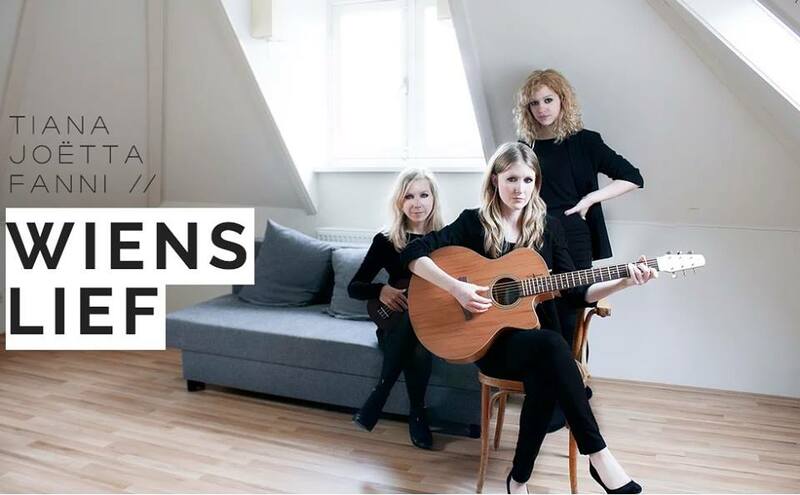 Tiana Stuart (Austin, Texas), Joëtta Zoetelief (The Netherlands), and Fanni Walla (Hungary) formed Wiens Lief in the winter of 2016 and carved out their musical niche in Amsterdam, performing their self-described dark folk at cafés, house parties, and corporate events around their home base. 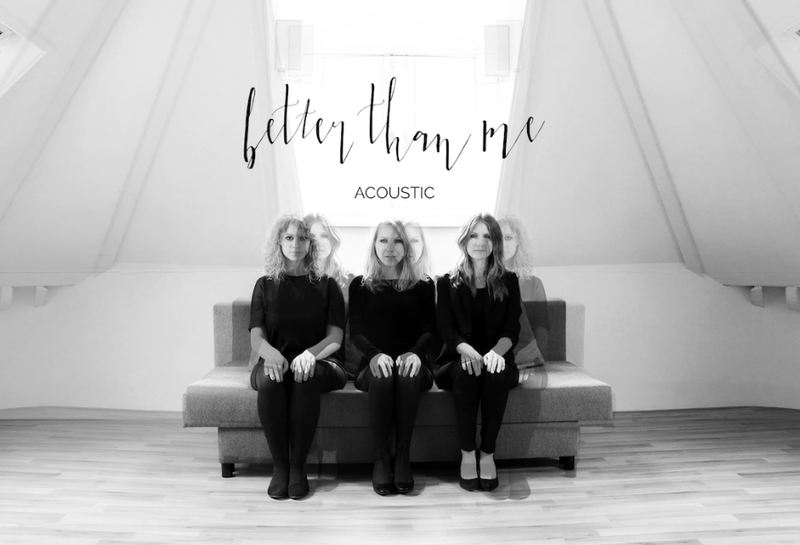 “Better Than Me” is a sparsely-instrumented, soaring, sophisticated light-pop number with a flower-child-reminiscent harmonic blend of the trio’s voices. They’re not exactly a capella, but this group’s presentation clearly may benefit from the recent rise of such performers, at least to the extent listeners have grown accustomed to this sort of voice-driven, quirky, and not-quite-mainstream song style. How Tiana, Joëtta, and Fanni found each other, with their three voices forming such a pleasingly haunting blend is a fortunate happenstance. I’ve checked out some of the group’s cover songs online, and I can see why they’ve solidified a place within their local music scene. This original song plays even more directly to their vocal strengths and grows on me more with each listen, though I can’t be entirely sure it isn’t simply hypnotizing me into believing it’s one of my favorite new songs. 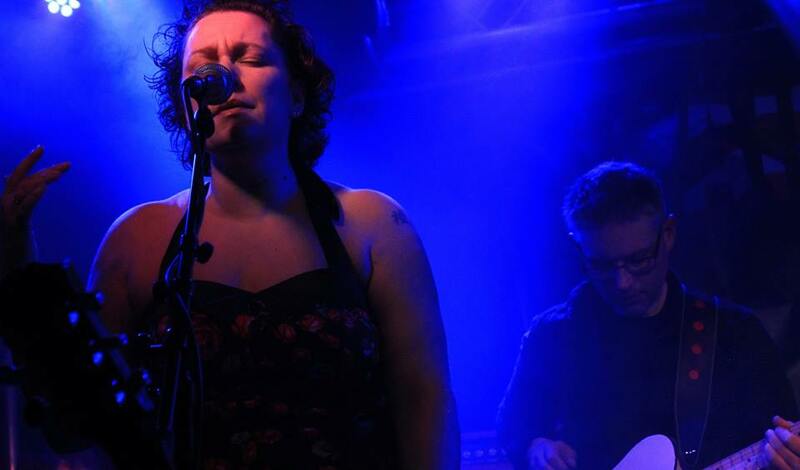 Analog Heart frontwoman Liz Bills has an exceptional voice. Identifiable but familiar. And the male-female vocal blend on Analog Heart’s new summer release, “Not Good Enough,” is very Starship-esque. Think funky Starship, though. 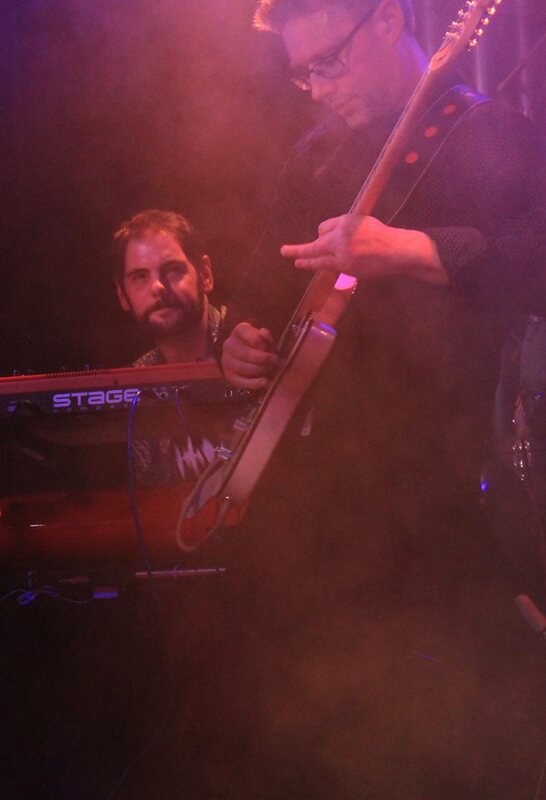 Replete with hooks, crunchy-funky guitar, and power vocals. This single follows along the same path as Analog Heart’s last CD, Sun Here I Come, reviewed in the Blog a little more than a year ago. But “Not Good Enough” has a light, sunny sound not exactly like anything found on last year’s full-length release. The vocal interplay is exceptional on this song, intricately woven, playing back and forth in spots. The powerful guitar crunch adds plenty of emphasis, yet the music pulls back on the bridges to showcase the vocals. And, of course, there’s a classic rock guitar solo that’s structurally well-placed to move the song forward. In a perfect world, all of the local pop, rock, and hit radio stations would jump on this catchy song from one of Boston’s most complete melodic rock bands. Regardless of when and where Analog Heart finds airplay, though, its fans will welcome this as a stellar new addition to their collections. And if you don’t already count yourself among this group’s legion of fans, this is a perfect song to start with. Analog Heart has a few upcoming dates listed on the tour page of its website. You can catch them Sunday, September 3rd at The Raven in Worcester, MA; Friday, September 8th at the 13th Floor Music Lounge in Florence, MA; Saturday, September 9th at Andover Day in Andover, MA; Saturday, September 23rd at The River Ruckus in Haverhill, MA; Friday, September 29th at The Chit Chat Lounge in Haverhill, MA; and Sunday, October 8th and the Rock & Lowell Fest at UnchARTed in Lowell, MA. Obviously, see the band’s website for additional details and new shows as they’re added. “Social Man” is a pleading, heartfelt, classic blues-based rock ‘n roll confession. It opens with frontman Southside Jimmy Price accompanied solely by a piano, with harmonica later joining the fray for emphasis. Throughout the song, Jimmy’s voice is raw, emotional, as if he’s baring his soul. The tempo never really picks up and the intensity never lessens, nor do either of these need to happen. It’s one of those honest songs that connects to the listener at a primal level. When performed live, I’d expect an arena full of fans swaying, holding lighters aloft. And there’s such an old-school feel to “Social Man,” it would have to be lighters; mobile phones simply wouldn’t feel right. I’d hate to call this my favorite of the three songs I’ve heard so far; it’s different and isn’t really fair to compare directly, but it is a favorite. I’m looking forward to reading James Morris’ review of Cain Rising’s full EP in the Blog soon; I hope you’ll look for it, too. In the mean time, check out Cain Rising’s third pre-released single and get to know this solid old-school rock band. Indeed, if you missed them, follow the links in the first paragraph and read James’ reviews of the first two singles; he digs a bit more into the band itself in those write-ups. A glance at Cain Rising’s website currently lists two upcoming shows. 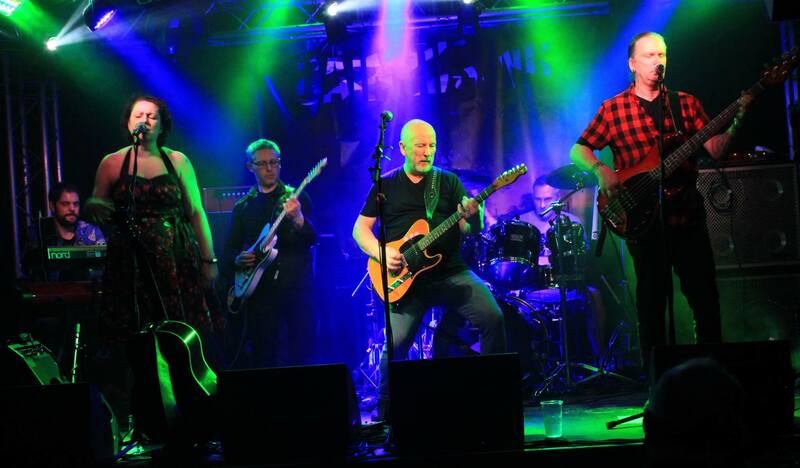 First, on Saturday, September 2nd, at CatFest in Salford. Then, on Friday, October 21st, at The Wheatsheaf in Leighton Buzzard. And, of course, there’s an EP release in the band’s near future, too. Time was when you would sit down and listen to a whole album, be taken on a journey through carefully sequenced tracks and enjoy the music as the artist intended. Things have changed, and if I’m anything to go by, then Spotify, playlists, and pressing shuffle may well be the way we are consuming our music these days. It’s a great convenience to be able to choose the album tracks you like, skip the ones you don’t and have all your favourite music randomly coming at you as a soundtrack to your daily life. I’m not sure as an artist myself, brought up on flipping between two sides of an album it’s how I want my own music picked through, but I have to accept, we live in a more transient, song by song world and maybe there is less point in making albums anymore, just singles. So that is why it is a very smart approach from Cain Rising to be releasing a series of five singles before putting them all together on a CD EP in July. It’s clever because it lengthens the shelf life for the band’s new release from reviewers like myself and from the radio stations that can have a new track every couple of weeks to keep them interested. There is so much musical competition when you release an album of music. A new release doesn’t stay new very long these days, and it seems that everyone moves on to the next new thing whilst the last song is still fading from the speakers. Dropping one track at a time as singles certainly keeps you in the public ear for a longer period of time. 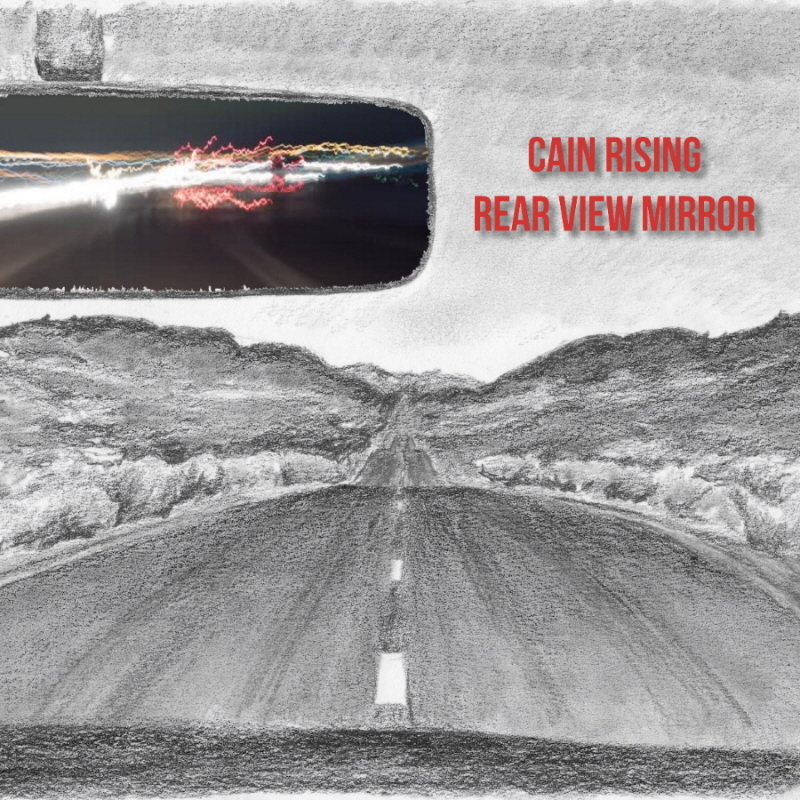 Starting this series of releases on May 1st, Cain Rising put out “Rear View Mirror,” which I reviewed and loved. 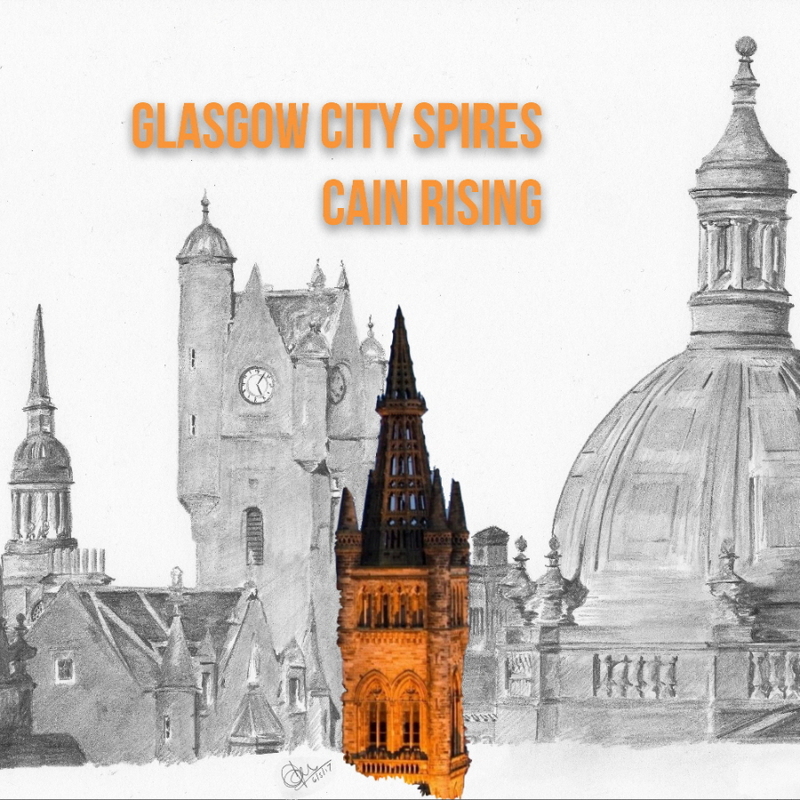 Now they have followed that with the single “Glasgow City Spires,” out on 15th May. “Glasgow City Spires” is rockier than “Rear View Mirror,” and with this gear shift you begin to discover the range of songs to come. 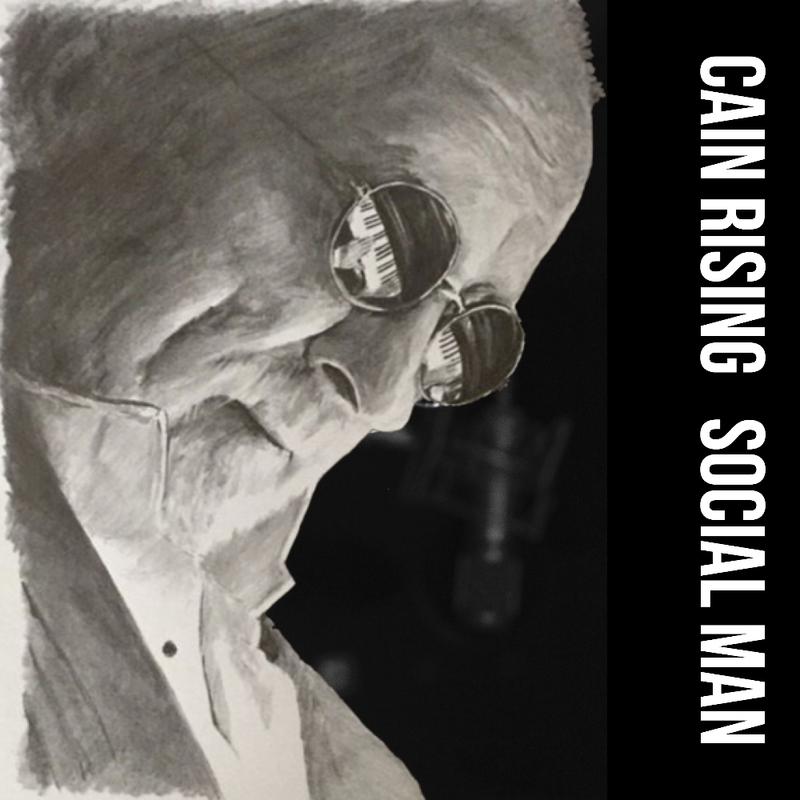 This is trademark Cain Rising and it is worth noting that the band have been described by others as strong, engaging, original, and accomplished. All of these most definitely apply with, for my part, a large serving of joy, to boot. The single kicks off with a short Badlands-Springsteen style drum intro and then greets you with the warm guitar snaps and organ swirls so familiar in the band’s style. This leads you into the verse where, by hanging on one chord for the first few lines, a great sense of suspense is created before breaking into the bridge and bouncing you into the driving chorus. The chorus, whilst not such an “earworm” as in “Rear View Mirror” with it’s “looking at you” hook, does offer an alternative delight. It’s thrilling when a song grabs you straight out the box but equally rewarding when one grows on you with each listen, allowing access to the depths within. This is such feel good music, brilliantly made. I think I’m going to play the CD loud in the car all summer long. So while we all wait for that CD release, I hope, for now, this has whetted your appetite, and I’m looking forward to bringing you a full EP review once the remaining three tracks, “Walk My Way,” “Soldier,” and “Social Man” are released. Check out my recent review of Cain Rising’s “Rear View Mirror” for more info on the band and their live dates. Let me start by saying that if you haven’t ever heard Cain Rising before, then you should first go explore their self-titled debut album from last year. Within its 11 tracks you will discover a familiar charm of classic-style American rock, delivered in a rootsy, down-to-earth way. You could easily mistake much of what you hear as coming from America’s heartlands with its mix of country, folk, and rock. Actually, what you have are a bunch of excellent musicians led by Southside Jimmy all from the UK but steeped in the influences of the likes of Bruce Springsteen, Tom Petty or Bob Dylan. 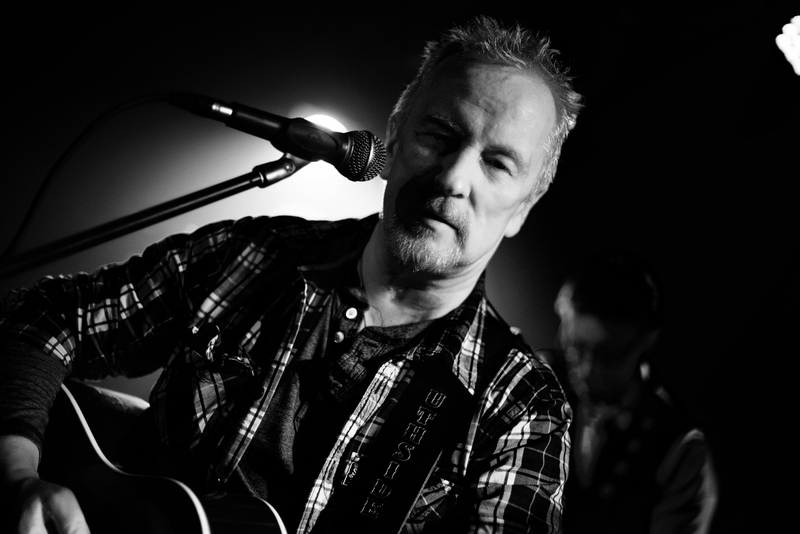 The band was formed in 2014 by Jim Price with longtime collaborators and friends Jez and Jo Parry. The line-up on these new recordings includes guitarist Ian Hopper, Matt Crawford on Hammond and piano, and Mick Ivory on drums. The new single, “Rear View Mirror,” follows seamlessly on from the last album but with even more swagger and confidence. This is the first release of 5 songs all destined for an EP release in July. This first glimpse of what is to come introduces the new band line-up and the addition of some really infectious, bright and joyous brass. These musical elements couple perfectly with the great songwriting of Southside Jimmy, and the result is an excellent summery song following the theme of hitting the road and getting away from it all. From the first strums of the uplifting intro, the introduction of the brass, and the full steam ahead approach, I was happily hooked. Seemingly effortlessly, the song led me quickly to the catchy chorus, which put me in mind of the driving type of thing Elvis Costello used to do on things like “I Can’t Stand Up For Falling Down.” Three minutes and eight seconds pass in the blink of an eye, and when it was done I found myself wanting to press play on it, over and over again. If this is the quality of what is to come later in the summer with the release of the EP, then I have to say that I really don’t want to have to wait. Luckily for me the band are going to digitally release all 5 songs one at a time in the coming weeks before the final EP is available. The 5-track EP will also include all out rocker “Glasgow City Spires”; “Walk My Way” – rock meets swing – with horns from Rebecca Gibson Swift and Pablo Mendelssohn; “Soldier” – highlights the band’s love of strong vocal harmony bands such as The Eagles & CSNY; and Social Man – a tense, raw and intimate country song. Patience will be hard to find, but at least this drip feed approach will go some way to slake my appetite for Cain Rising’s excellent new releases. “Rear View Mirror” is out now to download or stream. Further releases are due out between now and final EP release in July. If you are in the UK, you can catch Cain Rising play live on July 2nd at Ampthill Festival, September 2nd at Catfest in Salford, or on October 21st at the Wheatsheaf in Leighton Buzzard. Follow them on Twitter at @CainRising or visit their website at http://www.cainrising.rocks/. 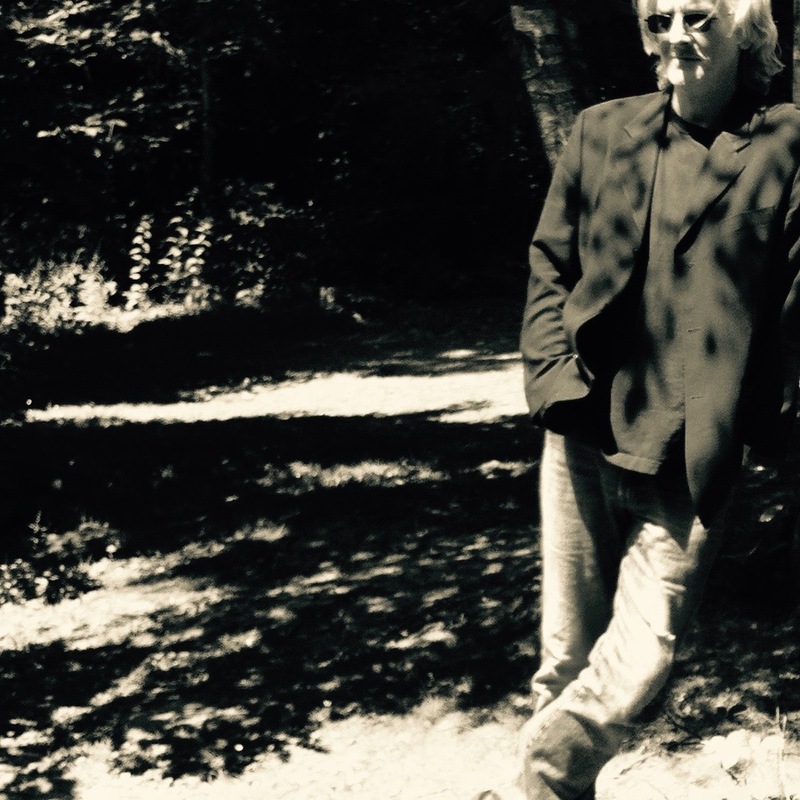 I reviewed Jimmy Lee Morris‘ full-length album Wilderness Wood here on the blog this spring. This is his newest recording, a two-sided single that’s available as a single-file digital download. Its official release date was yesterday, September 16th. Like Wilderness Wood, this double-single was produced by Simon Scardanelli. Is folkabilly a word? 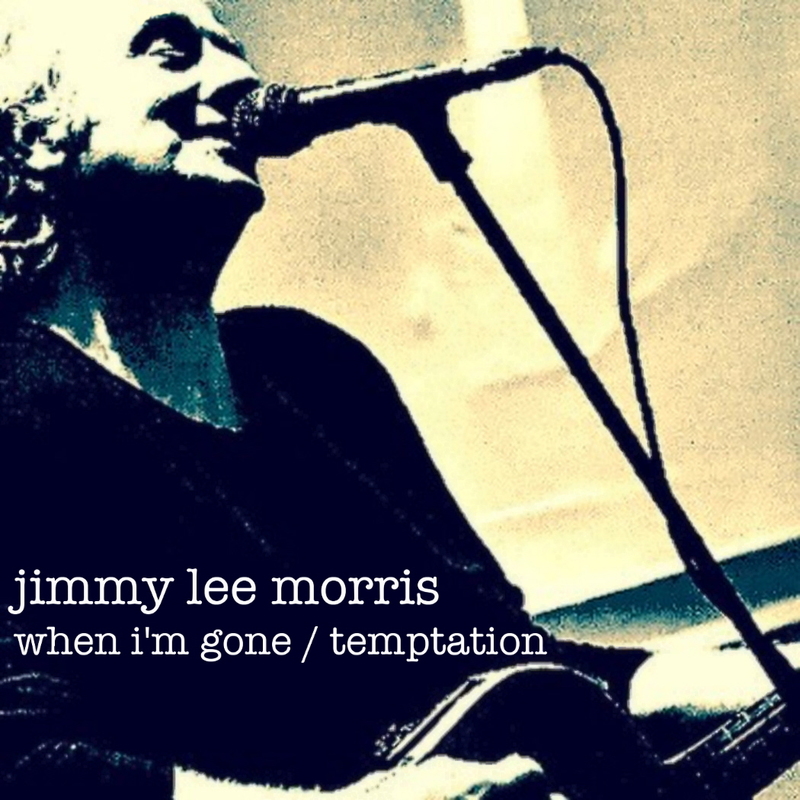 Jimmy Lee Morris’ “When I’m Gone” puts a bit of a ‘50s rock spin on pop-folk with a bit of a hillbilly edge. And some nice jazz/blues horns. With a happy, upbeat energy that’ll have you swaying to the rhythm by the middle of the song. It’s followed by “Temptation,” whose lower register gives it a dark edge when you hear it directly following “When I’m Gone,” though it rattles and shakes pleasantly enough. The twang in “Temptation,” though, is decidedly more bluesy. These two songs are, indeed, a well-matched pair, ideal for a two-sided single release. Just heard this single get its first play on a UK radio station. I loved it and so quickly got down to writing this review to share it with the world. 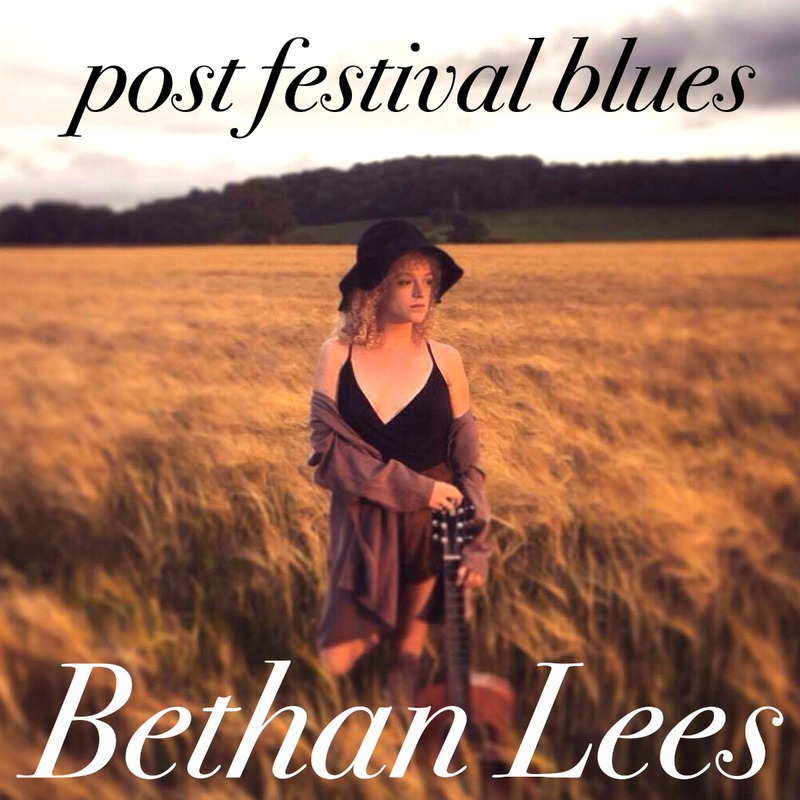 “Post Festival Blues” is the debut single from Bethan Lees released 10th September as a digital download on Folkstock Records’ Bandcamp page. I believe there is an EP to follow, which I look forward to reviewing for you, but for now I’m excited with this first chance to hear a new and rare talent. This is a very well-timed release as the summer draws to a close and all the many festival goers have to wend their weary ways home. Away from the fun and frivolity, the music and the mud, it’s easy to feel down once you hit the mundane routine of normal life. Bethan has obviously been there and taps into that mood with her engaging and inspired song. 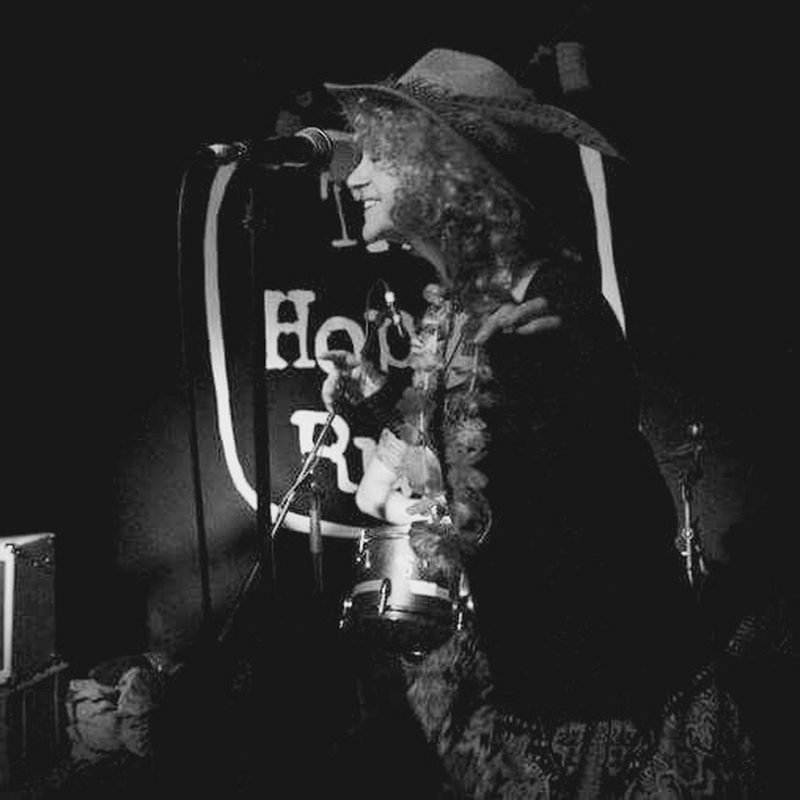 The songwriting is highly unique, and her use of imagery and words belies her young 20 years. The song is genuinely uplifting and also rather fun. Her voice is also captivating. It is, in fact, beautiful and vulnerable all in one. 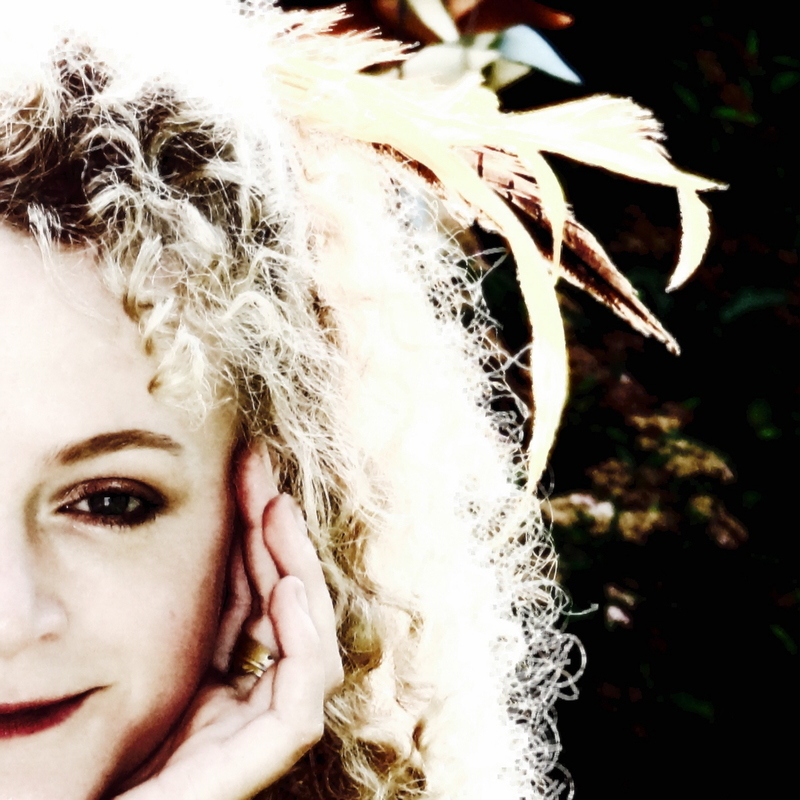 She seems to effortlessly mesmerise with her voice and songwriting. There is a quaint Englishness in her lyrics, rather like Ray Davies or Lily Allen but with a unique style all of her own. The song is written from a personal perspective, trying to lift the rather disconsolate mood of a friend suffering from the end of summer post-festival blues. It starts with a rather laid-back feel, “I’m sitting on the coffee table, cup of tea upon my knee, you’re singing me those silly songs it’s a life of luxury”. Relaxed, simple, and acoustic, it draws you in with its gentle storytelling brushstrokes before grabbing you with both hands and jumping you up on your feet to swing you around the room to its gypsy folk/ska beats. All-in-all an infectious and uplifting dance of joy. That’s it in a nutshell, a small glimpse of Bethan Lees and her enchanting talent. I am really looking forward to her full-release EP and to hear that lovely voice again and see what stories and journeys she will take me on. A fantastic new singer songwriter to listen out for. Watch this space.